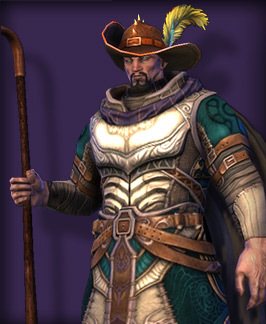 Become the most popular Ascended in Telara by recruiting your friends in-game or through email, Facebook, or Twitter. 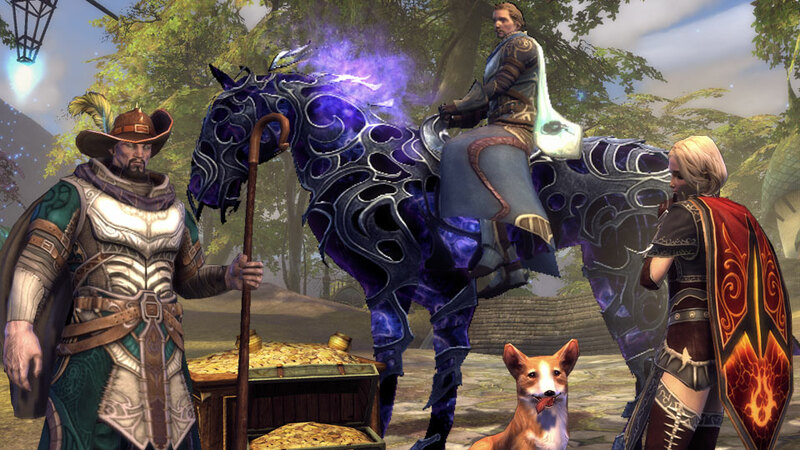 Adventure together and earn special Referral Coins when your friends make purchases for RIFT! Sign in here to invite your friends via email, Facebook, or Twitter! 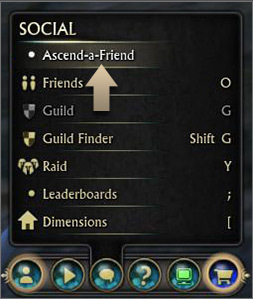 Click on the Social icon in-game and select “Ascend-a-Friend” to begin. 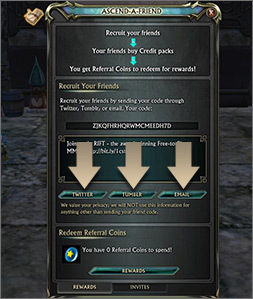 Earn Referral Coins to redeem for a variety of awesome loot when your recruits make purchases for RIFT. 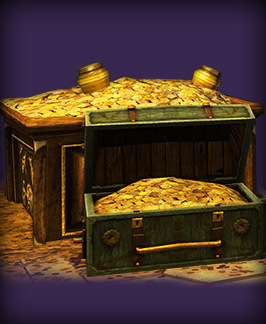 Check out the reward section at the in-game RIFT Store to browse the entire selection! 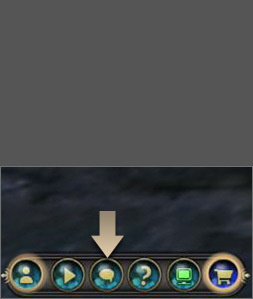 Gameplay requires: (1) INTERNET CONNECTION (SOLD SEPARATELY), AND (2) ACCEPTANCE OF LICENSE AND USAGE TERMS. Provided on a commercially reasonable, “as is” and “as available” basis, without warranties or conditions of any kind. 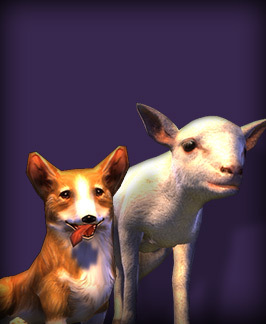 Trion Worlds does not ensure continuous or error-free access, use, or availability of any game content, feature, gameplay, or server and may change, modify, disable, suspend, or remove any such content, feature, gameplay, or server at its sole discretion. 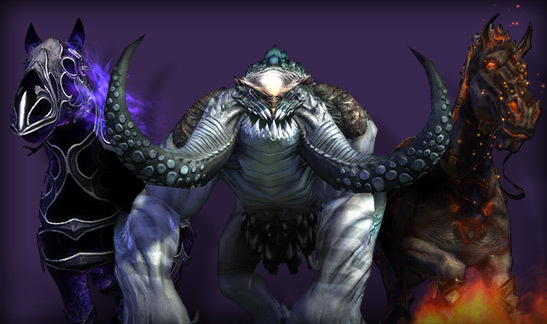 Travels in Telara beyond level 10 will require a registered RIFT account.